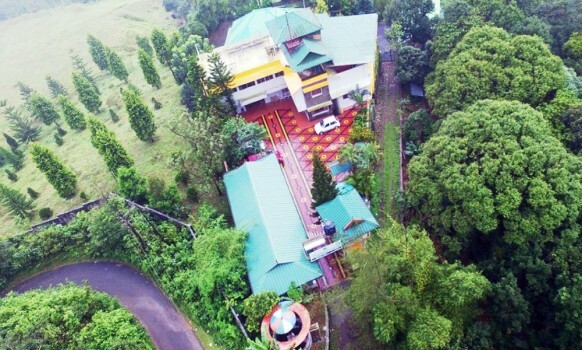 Vagamon, which is 3300 ft. above Sea level has been a favored location for many Movie. 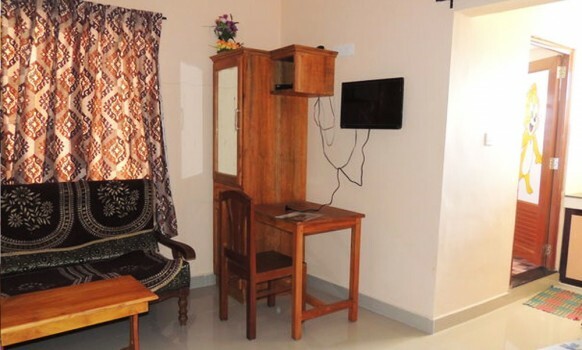 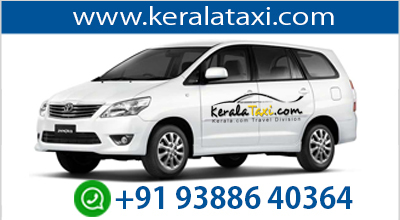 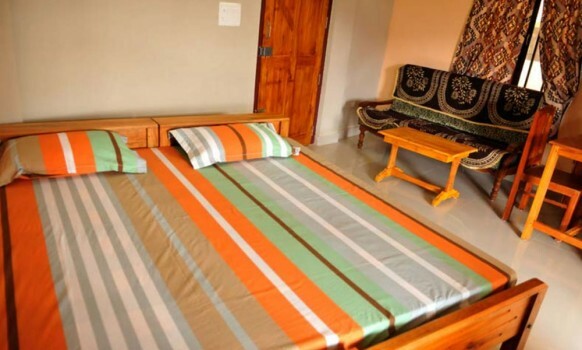 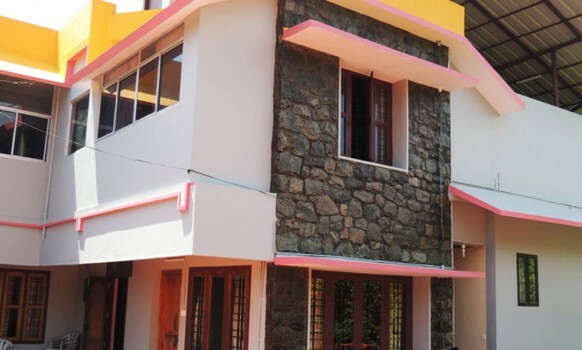 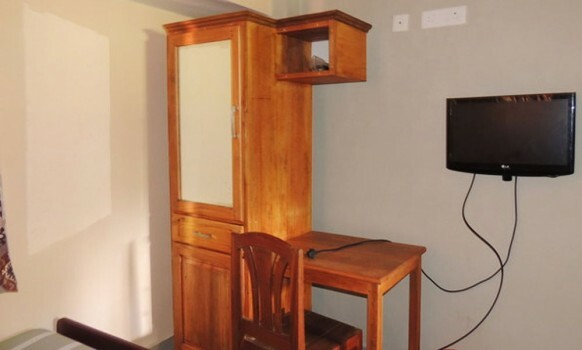 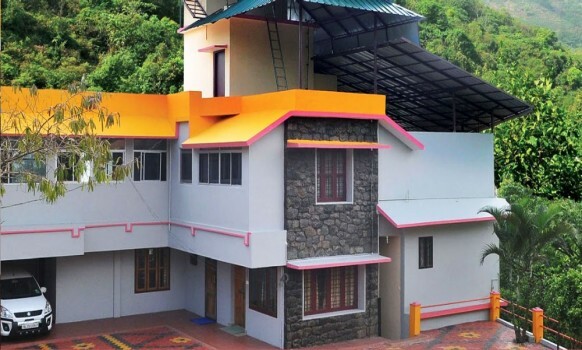 Padmalayam Guest House has a conference hall which can accommodate 100 persons. 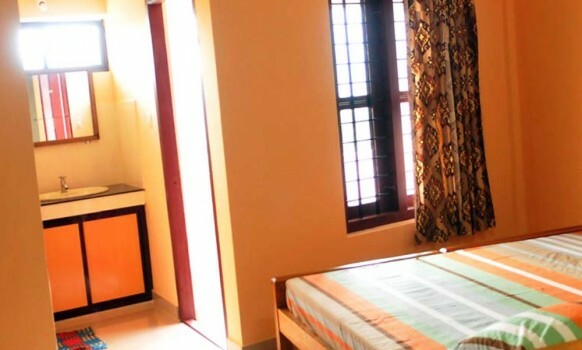 It also has 5 bedrooms, seperate kitchens, seperate Dining hall, Car parking area and STD, ISD, Fax facilities.